Mold is a very fast-spreading menace that can cause a lot of damage and become a threat to the structural integrity of your building. It has been found to grow exponentially right after a lot of condensation or water damage. It is imperative to curb this menace immediately lest it grows into a serious problem. 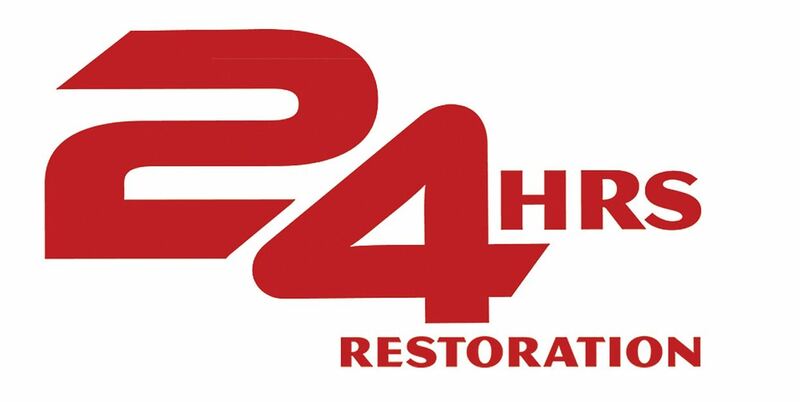 24Hrs Restoration, the Miami Mold Remediation Specialist provides you with a quick inspection or assessment and remediation services. Call upon us for our specialized services as soon as you spot mold spreading in your property. We have an extremely experienced and trained crew that can identify the source of problem and suggest best treatment solutions for its immediate eradication. We are state licensed professionals and are known to offer the best Mold Remediation Services in Miami. We rely on advanced mold assessment and inspection techniques. It helps us in quick identification of source of mold growth and moisture intrusion. Once identifies, we start working on the area and restore healthy living conditions in no time. Our extensive experience helps us in this endeavour and we ensure 100 percent customer satisfaction with our services. Mold is ever present in the atmosphere around you. Most of the time, it does not cause a major health issue, besides the occasional allergy flare up, because the levels of its presence stay low. However, when mold starts attaching to indoor surfaces, increasing in density and spore population, then health problems can result. It is for this reason that many who have never even had a mold problem in their home still place a great deal of emphasis on mold prevention. If your property has already been contaminated with mold, don’t worry, there is a solution to the situation. Read on to learn more about mold, how it can affect health, and what you can do about it. When some people think of mold, their minds skip passed the more innocent vision of a sandwich that was left in the lunchbox too long, or penicillin, and goes straight to the scary image of a house having to be fumigated, wrapped in plastic, with guys in biohazard suits marching in an out the heavily guarded front door. Usually cases of mold infestation does not reach the level that a house need be quarantined, but there have been some incidents. It all depends on the type of mold, how much of it is present, and the opinion of the expert examining the case. While some dispute the idea that mold can be responsible for serious health conditions, most cannot deny that those with prolonged exposure to high levels of mold tend to suffer from several conditions and symptoms including, but not limited to: Asthma Attacks, Sneezing, Itching, Watery Eyes, Respiratory Infections, Coughing, Hay Fever, Increased Allergy Symptoms. A healthy individual might not have any adverse reaction to mold exposure, but for the elderly, babies, and those with weakened immune systems, respiratory issues, and other health problems, the effect of mold on health is something they would be much better off avoiding. Mold is an ever present substance. Its spores are everywhere, but mostly remain dormant. Efforts at mold prevention are actually efforts at simply preventing the mold from attaching to surfaces and growing. Moisture is the main cause of mold growth. Maintaining proper maintenance of basements and plumbing systems can go a long way in effective mold prevention. It’s also important not to leave wet items, such as damp laundry to sit for long periods of time without being dried. Sometimes efforts at mold prevention prove fruitless, as mold growth can sometimes appear where and when you least expect it. A small incident of mold infestation might be easily cleaned and prove not much cause for concern, but where there is a persistent smell or appearance of mold, it’s time to call upon the assistance of a mold removal specialist. Not only can they effectively remove the mold currently growing, but they can establish mold prevention measures to prevent future incidents. If you are looking for mold remediation services, do not hesitate to reach out to us.